We do fresh cut and artificial flowers and arrangements for all events, including birthdays, business functions, weddings, funerals etc. We offer daily local delivery in Greater London. For more information on what we can do for you, please call us on 020 8819 9066. 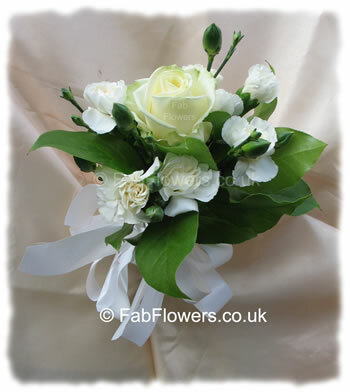 © Fab Flowers Ltd, 2009 to 2018 all rights reserved.